1500 words on Whistler: ready, set, go! 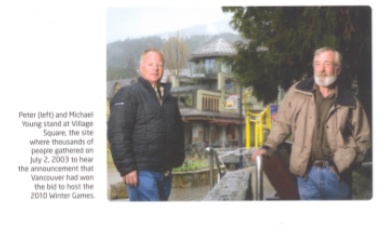 How you do write the story of Whistler, in 1500 words of less? 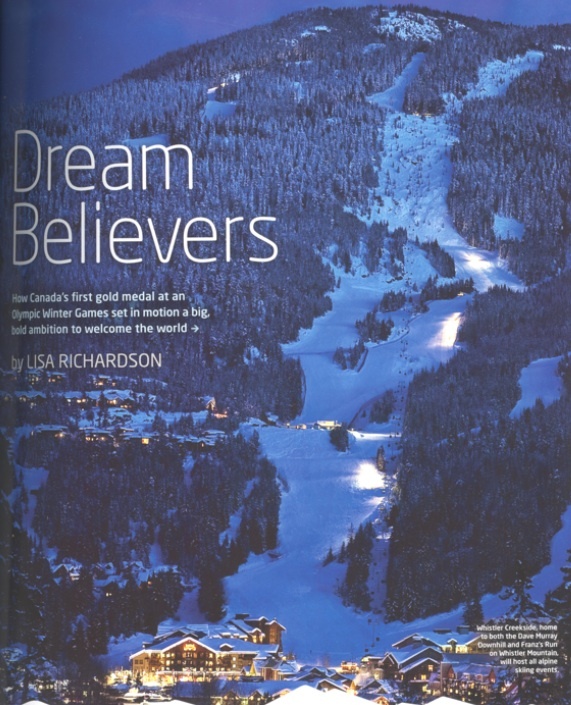 Given the chance to write the Whistler feature for the Vancouver 2010 Olympic Souvenir Program, the only option was to offer readers a bullet-train journey across well-travelled ground, slowing occasionally to wave at contemporary Whistlerites, which gave rockstar-photojournalist Bonny Makarewicz a platform to shoot photos that are in themselves worth another 1000 words or so, like these of Whistler’s elder statesman Garry Watson, or brothers Michael and Peter (YP) Young. YP and Michael’s old man, Sid, spearheaded the ’76 bid. Classic examples of Whistler’s “came for a season” method of recruiting new residents, YP decided to spend a winter at the family cabin in ’72, when he was 17. 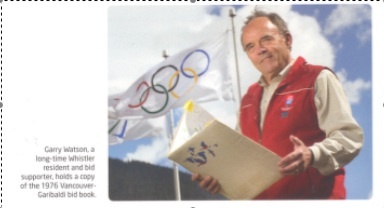 He’s still here, running the Whistler Blackcomb Events department. Brother Michael followed the next year, and he’s still here too. Next Post Did the world owe Sarajevo?